BAD ESN. CAN NOT BE ACTIVATED ON VERIZON NETWORK. Device only. Scratches on display. BAD ESN. No cables or sim card included. 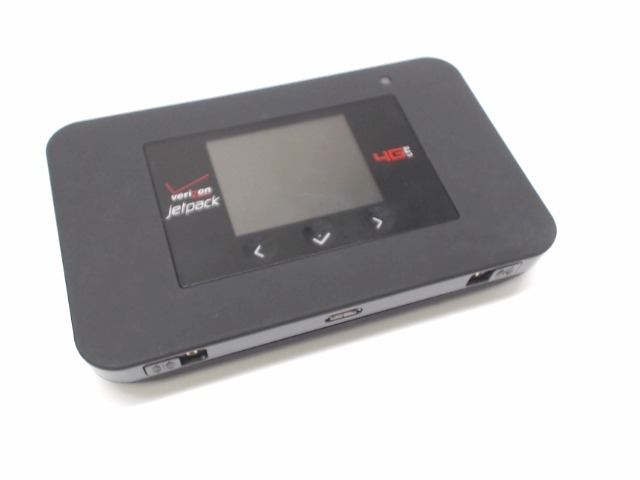 This is a used Verizon Wireless BAD ESN 4G LTE XLTE AC791L Mobile Hotspot Jetpack MiFi Netgear 791L.